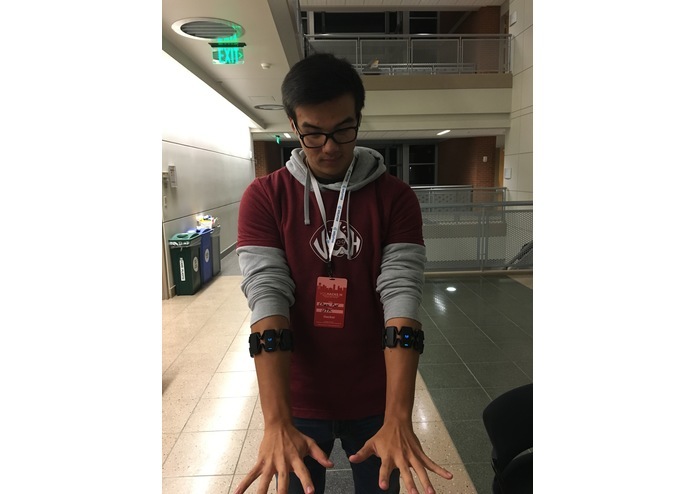 I always thought Myo Armbands had more potential and I wanted to prove it by showing them off with 3 new boxing applications! How I built it? I built by using Windows Visual Studio (First time using it) and using my knowledge of C++ to create a new application using Myo's SDK. Challenges I ran into? 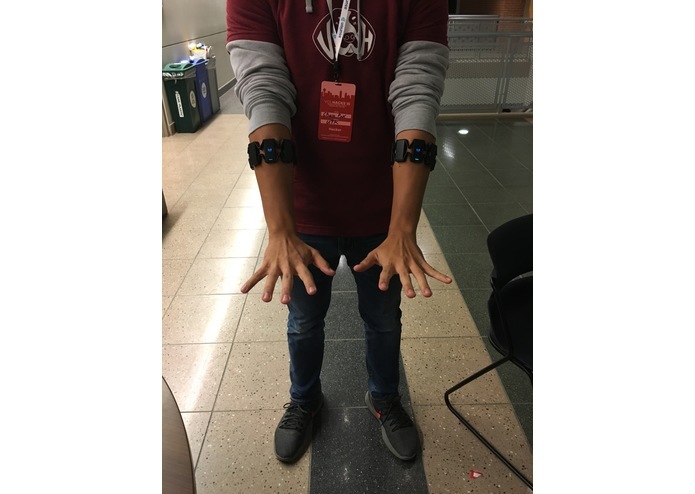 Aside figuring out how to use the Myo Armband, Visual Studios, and the heaps of documentation on the device. I had also had to figure out how to use Quarterion Math to solve the issue of having no functions to help indicate positioning besides Euler Angles. There was also a runtime error that kept reoccurring every few hours, this was somehow related to the Myo Armbands working in-sync and weren't disconnecting properly. This leading me to having to reinstall their dongle drivers every 7-8 hours while working on this project. What I learned? 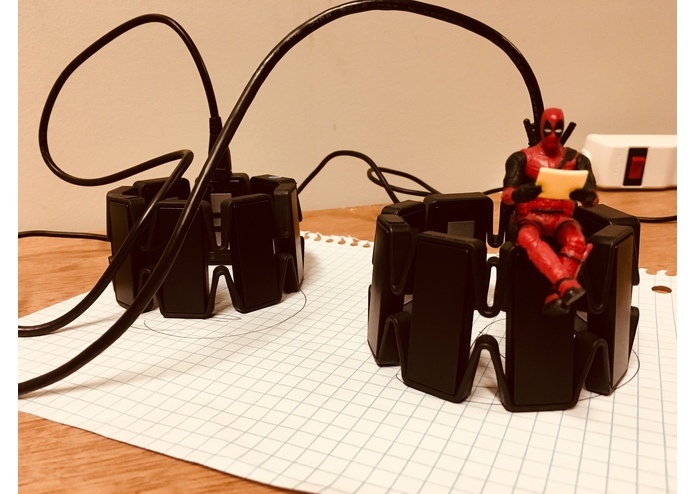 I learned to use Visual Basic and all of it's (eye rolling) simplicity, the developer side of the Myo Armband, and using a completely way of thinking to solve my issues with positioning. If you check the Git Repo you will also see multiple other applications that help train a user's boxing's skills such as Jab Training & Bobbing and Weaving!